Our first priority, in restorative dentistry is to help you avoid tooth decay and dental diseases. That said, only one percent of humans escape tooth decay, and gum disease is a widespread concern across the planet. At minimum, 600 different types of bacteria live in our mouths, many of which are harmful to teeth, gums, and overall health. We also subject our teeth to intense pressure and temperatures when eating and drinking. Still, we want beautiful, white smiles that convey our personalities. Our team is dedicated to creating natural-looking restorations that look, feel, and function like nature intended. When is Restorative Dentistry Appropriate? Teeth can sustain many types of injury, and though dental enamel is the strongest substance created by the human body, it cannot heal. Tooth decay, a chip, or a fracture/crack requires professional treatment by a dentist, or the damage will inevitably worsen, leading to the need for more invasive treatments. When a filling, inlay, onlay, or crown is not sufficient to repair a tooth, due to internal infection, the tooth may qualify for root canal therapy – a last effort to save the tooth from extraction. Unsalvageable teeth will require extraction and replacement. Just one missing tooth will increase the risk for losing more teeth over time. Our team provides a full range of dental prosthetics to replace a single tooth, a few teeth in a row, multiple teeth on an arch, or all teeth. A crown and bridge appliance, often referred to as a bridge, replaces one tooth or a few teeth adjacent to one another. Partial dentures act much like pieces of a jigsaw puzzle, with prosthetic teeth that fill spaces throughout the upper or lower arch. Full dentures replace all teeth on the upper, lower, or both arches. All of these prosthetics can be anchored to dental implants for optimal stability. How Long Does Restorative Dentistry Last? We offer both amalgam and composite (tooth-colored) fillings. While amalgams can last 10 to 15 years, composites generally need replacement in five to seven years. Inlays, onlays, and crowns can last five to 20 years, or longer. Their lifespan depends on oral health, the amount of wear, and the quality of the restoration. Bridges tend to endure five to 15 years of use, while partial and full dentures need replacement after five to seven years, in most cases. 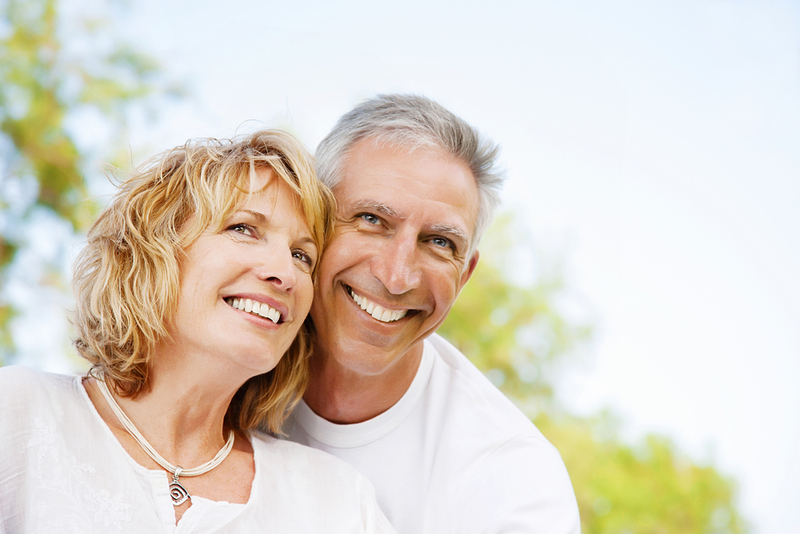 A denture can be adjusted and relined in lieu of total replacement, in many cases. Dental implants, the posts that anchor a restoration, bridge, or denture, can last a lifetime in patients who maintain good oral health. If you’re looking for a family dentist to provide comprehensive general and restorative dentistry for all of your loved ones, with compassion and respect, call Docklands Dental Studio today. We are gladly accepting new patients.